“Blood is thicker than water.” Well, what about revenge? When Alice and Edward return to her hometown for a vacation, they find a rude homecoming. The case of Alice’s missing sister comes to light after more than a decade, now with more questions than leads. As Alice works with two detectives to find the answers to all these new questions, someone else is working to find her. 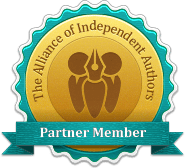 Caught in a struggle between her disdain for her sister and the desire to find answers, Alice finds herself struggling for something else—her life. How does someone who is assumed dead come back to life? And how far will this person go to get revenge? 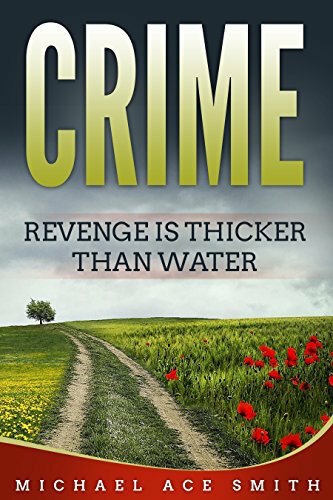 If you enjoy crime thrillers, then Crime: Revenge is Thicker than Water is for you!